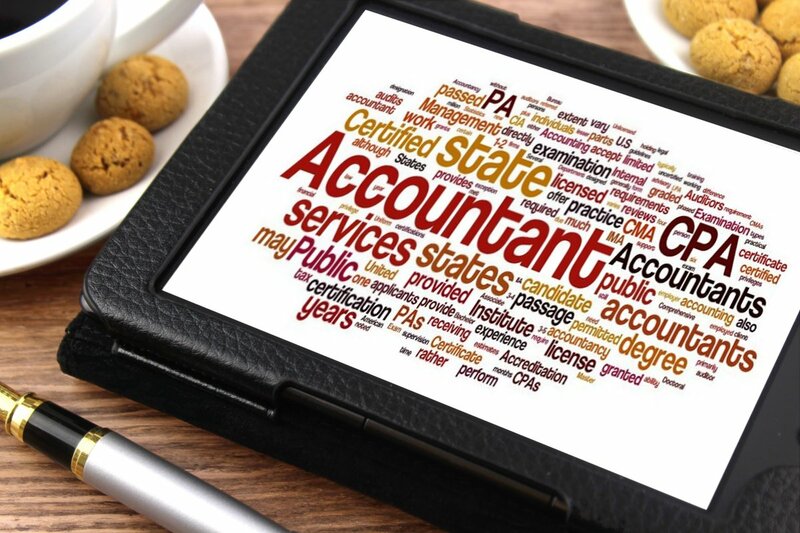 The Accountant will support Executive Management by providing timely, accurate and up-to-date information about financial and accounting matters. Summarize current financial status by collecting information; preparing financial statements including balance sheet, profit and loss statement, cash flow statements and other reports on a weekly, monthly, quarterly or annual basis. Develop, maintain, and analyze budgets, prepare periodic reports that compare budgeted costs to actual costs. Maintain an up-to-date fixed assets register. Prepare asset, liability, and capital account entries by compiling and analyzing account information. Document financial transactions by entering account information.